MAKE IT A BRIGHT, SUN-SHINY DAY! — LAS VEGAS FASHION AND LIFESTYLE BLOG FILLED WITH BUSINESS AND COLORFUL STYLE TIPS! 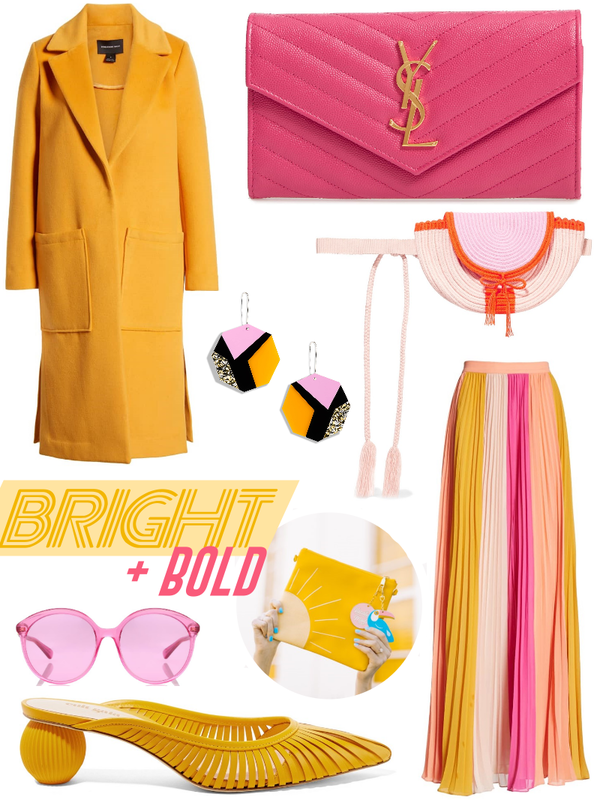 Here are a few of my fave bright and bold #ootd pieces and spring must-haves that will help bring a little sunshine into your day! Head over to Can’t Clutch This by Studio DIY and grab this fun, Sunshine Clutch!